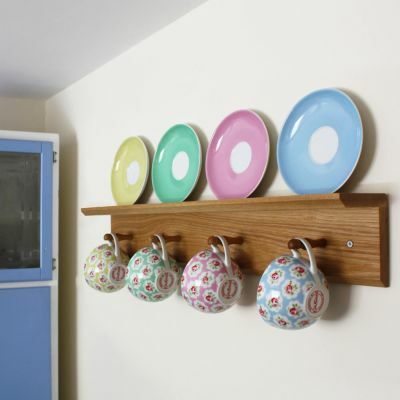 Inspired by our contemporary Shaker peg rail, this kitchen accessory sets your favourite mugs off beautifully. 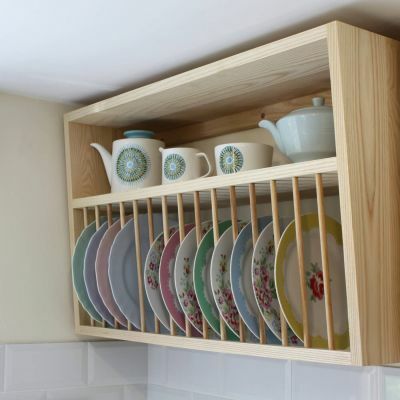 Whether you want a bold splash of colour, a more classic tone or a beautiful piece of hand selected oak on your kitchen wall, this design lets you choose. 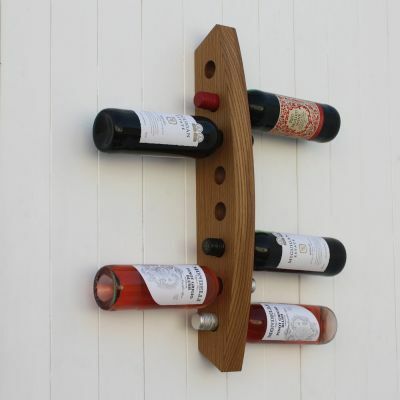 The pegs we use are shaped especially for hanging mugs and cups on. Made from solid oak, no pegs do the job better than these do. Available in three different sizes and in a choice of colours, as well as in natural oak.